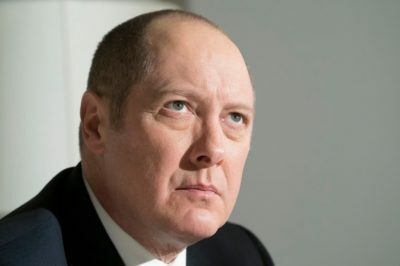 The Blacklist season 5 finale review: The duffel bag secret revealed! In our The Blacklist season 5 finale review we touch on the real secret behind the duffel bag. 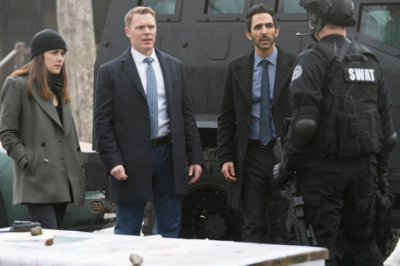 The Blacklist season 5 episode 21 review: Did Samar survive? Did Samar survive on The Blacklist season 5 episode 21? We discuss that and the arrival of Sutton Ross to the picture. 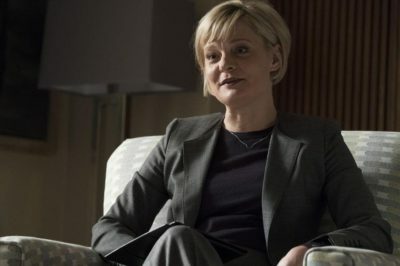 On tonight’s The Blacklist season 5 episode 20 review, we had a case that was all about Naomi Hyland, Jennifer, and a mysterious cult. In our The Blacklist season 5 episode 19 review we detail the crazy events of “Ian Garvey: Conclusion,” one of the season’s best episodes. The game of chess between Reddington and Garvey has been incredibly entertaining and now it seems that they are both on level playing ground. 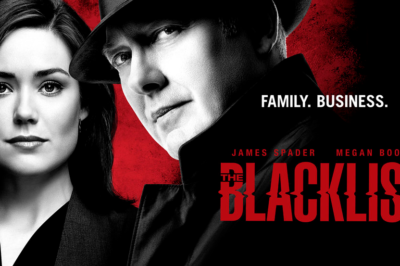 In our The Blacklist season 5 episode 17 review we discuss a battle of wits, Reddington seeking leverage, and Aram and a ring. Singleton may be dead on The Blacklist, but he still found a way to inform Liz that Garvey is Tom’s killer. 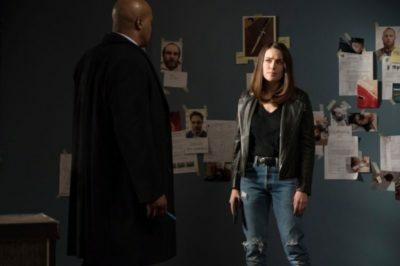 The Blacklist season 5 episode 15 review: Did Liz and Singleton learn Tom’s killer? Things are starting to move along in Liz’s hunt for Tom’s killer on The Blacklist season 5. 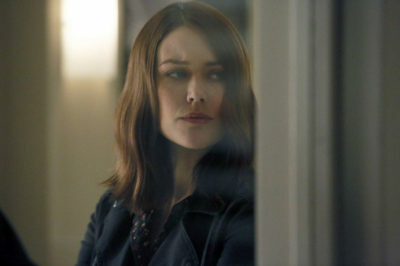 It has been a while since we’ve had new episode of The Blacklist (you can thank the Olympics for that), and after that Garvey cliffhanger this has been one heck of a long wait!